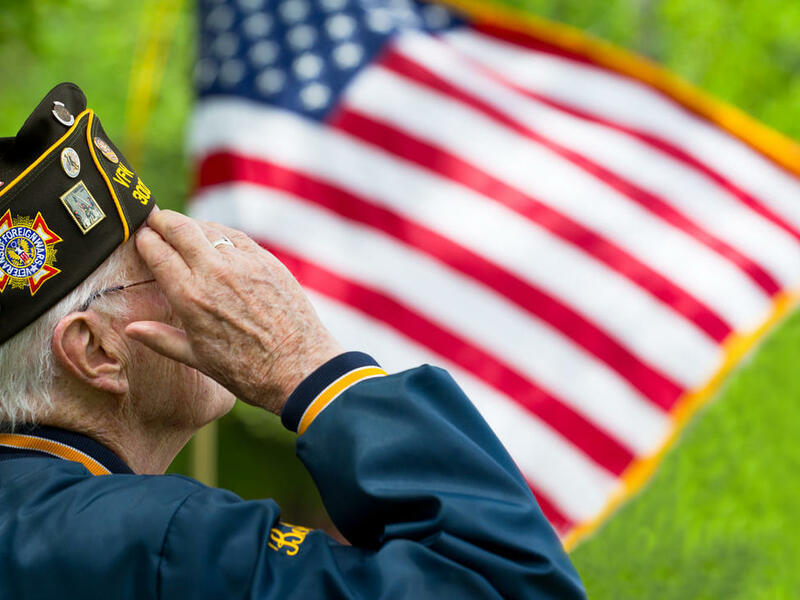 At Diamond Resorts, we’re proud to show our appreciation for active duty military and veterans. Stay at any of our five Virginia Beach resorts and receive an additional 10% off* our Best Available Rate! 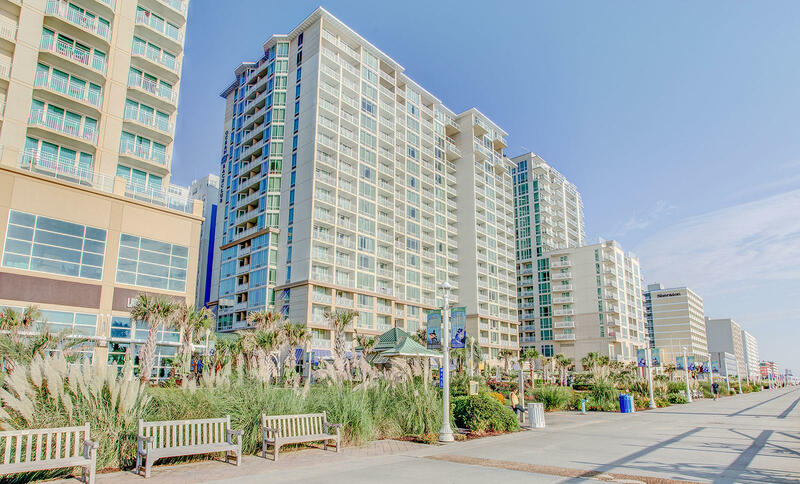 Save Up To 40% in Virginia Beach! When you stay at one of our five oceanfront Virginia Beach resorts between the months of October and April, you can save up to 40% off our room rates!